AI-eddoor202-05 - Close the Door! Leaving This door Open Costs $$$$$$. 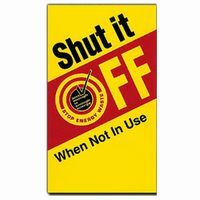 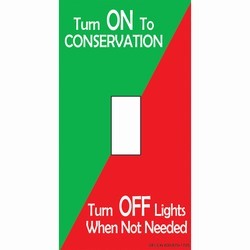 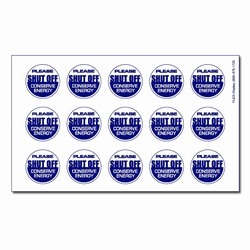 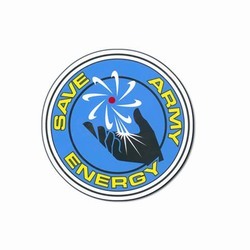 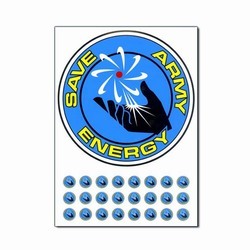 1 Color Energy Conservation Door Decal, English/Spanish, 7" x 11"
"Close The Door! 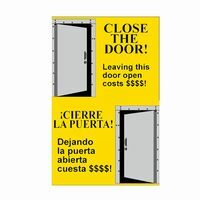 Leaving this door open costs $$$$"